This phone has large, 1.6" amber backlit handset display. See who's calling at a glance on the wide, 1.6-inch LCD screen. 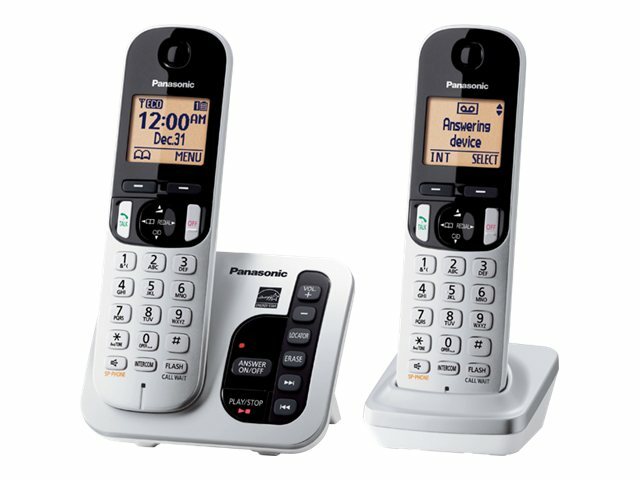 Lighted handset keypad allows for easy dialing in darkened rooms. It allows the user to block unwanted calls by entering Caller ID info into the phone's call block memory.